Welcome Pastor Keith Warden and family! 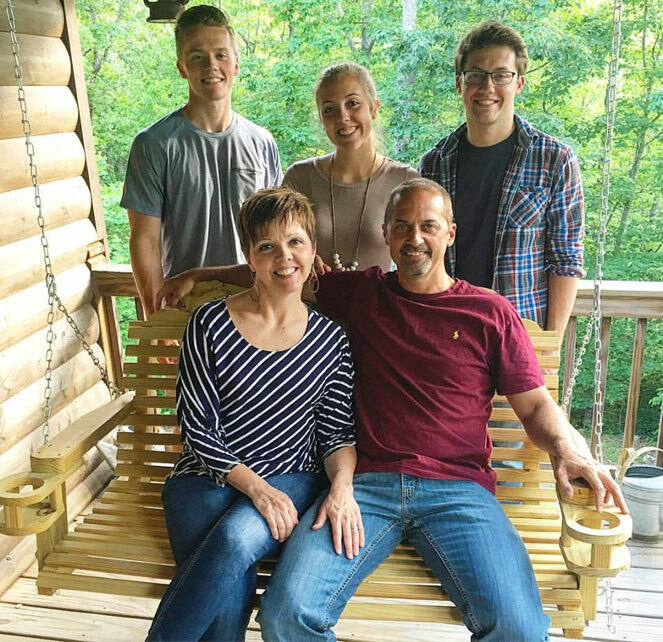 Keith Warden will join Northbrook in June as our senior pastor. We are so excited to welcome the Warden family to Cullman, and we trust in God's plan for our church under Keith's leadership. Keith and his wife, Kristi, met when they were students at Samford University in Birmingham, Alabama. She was an organ major from Statesboro, Georgia, and he was a voice major from Huntsville, Alabama. After marrying, the Wardens moved to Fort Worth, Texas, to start seminary at Southwestern. During those years, Kristi completed a Master in Music History degree from the University of North Texas. Kristi has had an influential ministry as a teacher in young couples’ Bible Fellowship classes. She has been active in Bible Study Fellowship, International for many years, and is an incredibly gifted Bible teacher. She has also taught music and worked with the children's and student choirs at their previous church. Keith and Kristi have three children. Bryce, a graduate student at Vanderbilt University; Brady, a junior at Mississippi State University; and Brooke, a freshman at Samford University. God has blessed this family beyond measure and granted them the overwhelming honor of bringing Him glory by serving in the local church. Ministry for the Wardens is truly a calling that God has placed on the entire family, and they love serving Him together. Their passion is to simply be faithful to the Great Commission and the Great Commandment in every place that God leads them.